For the cost of a few coins, create your own Myrtle Beach souvenir when you find one of the many Penny Press machines scattered throughout the Grand Strand. You can currently make your own penny souvenir at any of the following locations: Pirates Voyage, Original Benjamin's, Alligator Adventure, Gay Dolphin, Peaches Corner, Broadway at the Beach- Dragon's Lair Mini-Golf and Visitor's Center. Frame your penny, so you can put it on display when you return home! We have to admit that it's very difficult to walk past any Airbrush T-Shirt shop in Myrtle Beach without making a purchase. Get your own custom-made souvenir t-shirt at a variety of stores, including several near Ocean Boulevard and the Myrtle Beach Boardwalk, as well as Broadway at the Beach. Have your favorite character or even your own caricature put on your new souvenir, and then wear it home! What's a trip to the beach without bringing back seashells? Spend some time walking the beach to find all sizes, shapes, and colors of seashells that have washed ashore from the Atlantic Ocean. 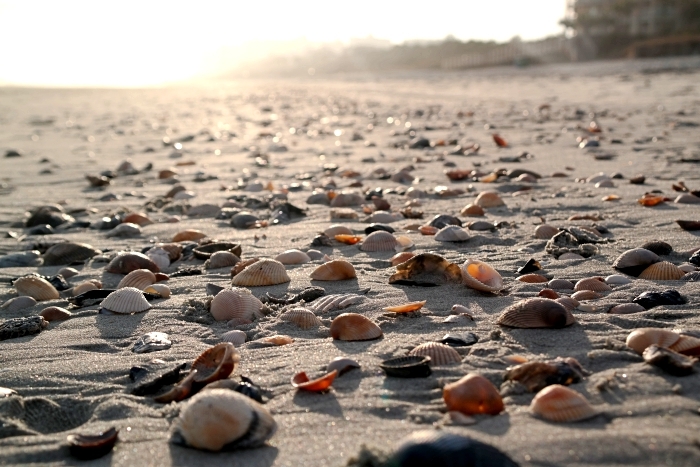 Try scouring the less crowded beaches away from the heart of the city to find areas that may have more seashells to collect. Take a less traditional route, and visit the Gay Dolphin Gift Shop on the Myrtle Beach Boardwalk to find an assortment of various shells, as well as huge Conch shells that will have you hearing the sounds of the beach for years to come! Even if you travel to Myrtle Beach in the Summer, we know you'll still be thinking about your beach vacation when the holidays arrive. Bring home a Myrtle Beach ornament, so you can relive your travels as you put up your Christmas decorations! If you're on the North end, visit Callahan's (St. Nick Nack's) in Calabash, where you will find thousands of ornaments to take home. This souvenir shop features dozens of completely decorated, full-size Christmas trees, Christmas village items, and of course, countless ornaments. If you're in the central Myrtle Beach area, visit Christmas Mouse for seasonal decor and souvenirs that will give you beach vibes even in the heart of Winter! If you're a coffee drinker, find your perfect Myrtle Beach souvenir in the form of a mug! You can find a unique coffee mug in practically every store you visit in the Myrtle Beach area, so finding this souvenir will be a breeze! Additionally, many of your favorite local restaurants and bars also offer distinct glasses for purchase. 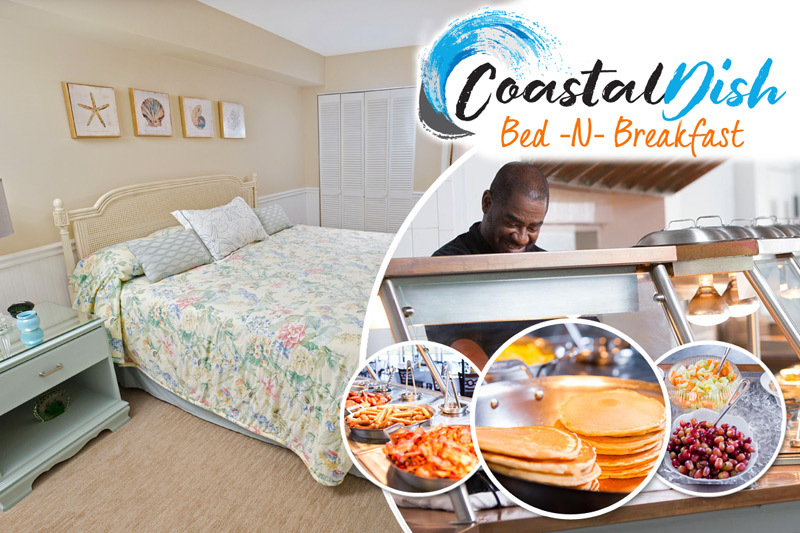 Keep a little bit of Myrtle Beach for yourself when you bring home this keepsake item! Discover your inner Picasso whenever you participate in any of the wine and painting experience found throughout the Myrtle Beach area. Check out Wine & Design, which has locations in Myrtle Beach and on the North end of the Grand Strand, where you can bring your own adult beverage, while you follow along with a special painting tutorial. Create your own Myrtle Beach souvenir, and put it on display after you get home, so you can remember your beach vacation all year long! The best way to relive your beach vacation is by looking at pictures of yourself and your family enjoying Myrtle Beach! Use your smartphone or traditional camera to capture each moment, and have your pictures printed out, so you can display them when you get home. Be on the lookout for special Myrtle Beach picture frames or scrapbooks while you're in the area. In the years and decades to come, you'll love looking back on your memories and seeing how much you and Myrtle Beach have changed! With hundreds of stores and shops scattered throughout the area, finding a special Myrtle Beach souvenir may seem like a daunting task. However, if you take our advice, you'll be well on your way to finding the keepsake that always takes you back to the wonderful times spent during your beach vacation!